Jack also forwarded the following two photos of the innards to demonstrate his workmanship. With 35lbs and 40lbs respectively, the on-board iron for each module suggests uncommon cojones. 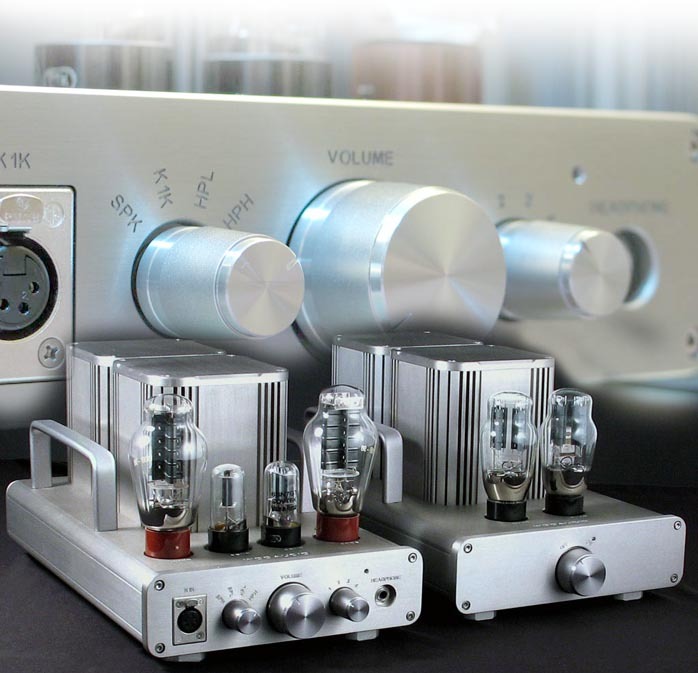 Woo Audio's Model 5 attracts attention for combining a dedicated 1/4" headphone output with lo/hi output impedance taps (8 - 800 ohms) with a custom AKG K-1000 Neutrik socket and separate 10-watt loudspeaker outputs, all from a classic 300B single-ended circuit with 6SN7 drivers and dual 5U4G-rectified outboard power supply. 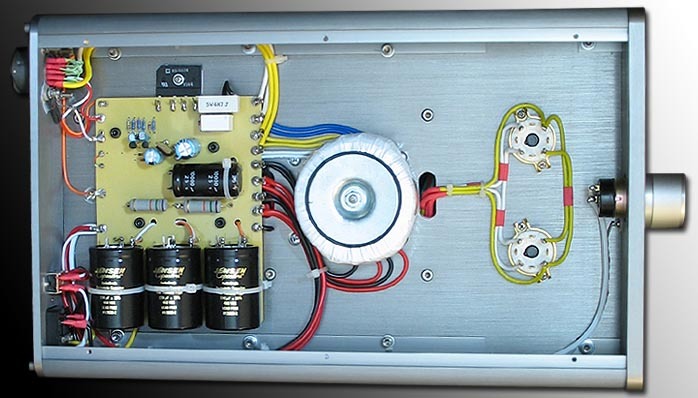 Nobody reviewing single-ended low-power tube amps with any ambition of wider perspective can do a solid job if he hasn't a proper 300B amp in-house for reference. 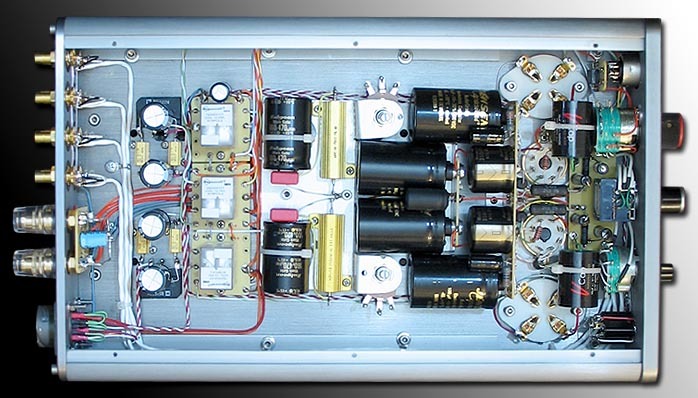 If there's one tube that epitomizes the renaissance of single-ended triode amps, it's unquestionably the 300B. Woo Audio's Model 5, proudly hand-crafted in New York state, hits plenty of check marks on paper and forum buzz on the brand is high, too. In the meantime, a bit of recon on the firm was called for and I asked my contact Jack to fill in the bits. 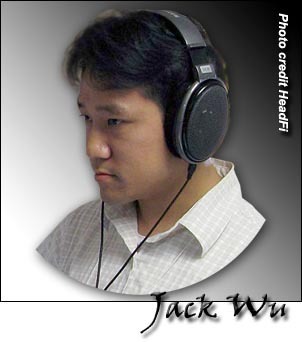 Woo Audio is a family business between three main players - pater familias Wei (chief engineer and builder) and brothers Zhi Dong (engineer and designer) and Jack (owner, sales rep, quality assurance, webmaster, designer and "a little bit of everything"). Production and assembly is in-house including self-wound magnetics (power and output transformers and filter chokes). The chassis manufacture is outsourced. For a small firm of valve electronics to control their own magnetics from day one is impressive. 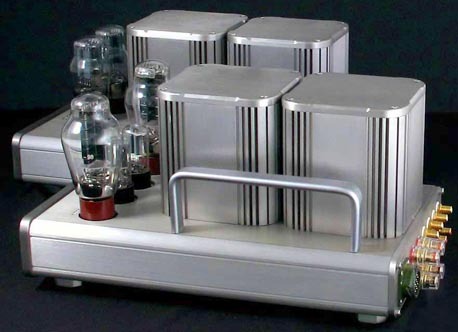 Ask any tube fancier to hear the same song played: the quality of iron, particularly the output transformer, is paramount to the final performance of glowing amplifiers. The Wooists have 40 years of amp design between them. They're not quite as new at this as it might seem. Which begged the question - where had Wei and Zhi Dong Wu plied their trade before forming Woo Audio?